We service Porsche, Mercedes Benz, BMW, Audi, Mini, and VW. Performance modifications available for all lines serviced. 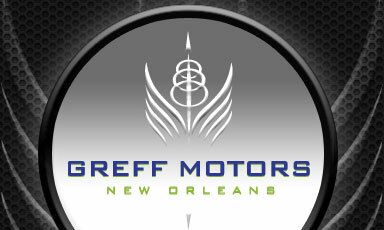 © 2011 Greff Motors, All Rights Reserved.